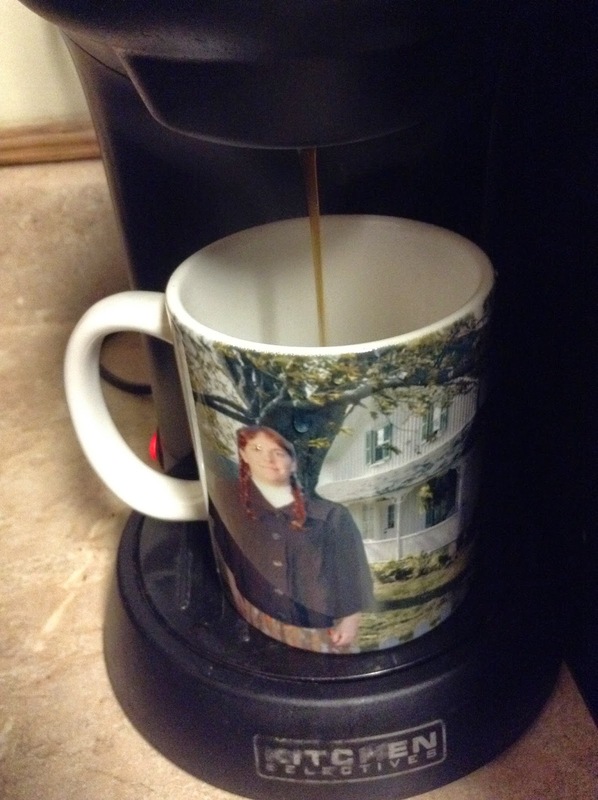 It's that time of year again...fall means cooler weather, which means bring on the hot drinks! Funny thing is, I'm really not a big hot drink fan. Even during winter I enjoy my iced coffee, and occasionally a hot cup, but this morning I felt like enjoying a hot cup of Macadamia White Chocolate coffee. Yes, you read that correctly! Michael's Gourmet Coffee graciously sent me a few of their flavored coffees for review, and I was surprised by the unique-yet delicious sounding-flavors they have. I received Macadamia White Chocolate, Cherry Cheesecake, Cinnamon Stick, and Wicked Doodle. The Wicked Doodle was the first one I tried. This is a blend of chocolate, caramel, hazelnut and cinnamon, and while it's very different from any coffee I've had before, it is GOOD! You'd think it's almost too many flavors in this one beverage, but it's not. They all blend nicely together, and you can catch hints of each individual flavor. For anyone who enjoys a nutty coffee, you need to try the Macadamia Nut White Chocolate. The chocolate is more of an understated flavor, with the hawaiian macadamias taking center stage here. It's very smooth, and very tasty! The other flavors are both delicious as well. 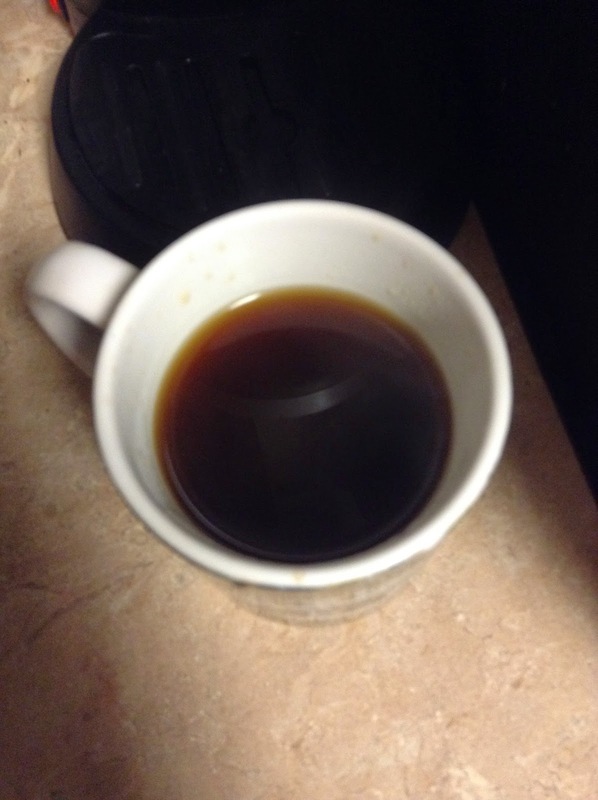 Of course, cinnamon is one of my favorite coffee add-ins, so that was a given. Cherry Cheesecake is, again, different, but good. A sweet cherry flavor blends well with the hint of cheesecake (how on earth do you get a cheesecake flavor into coffee?! 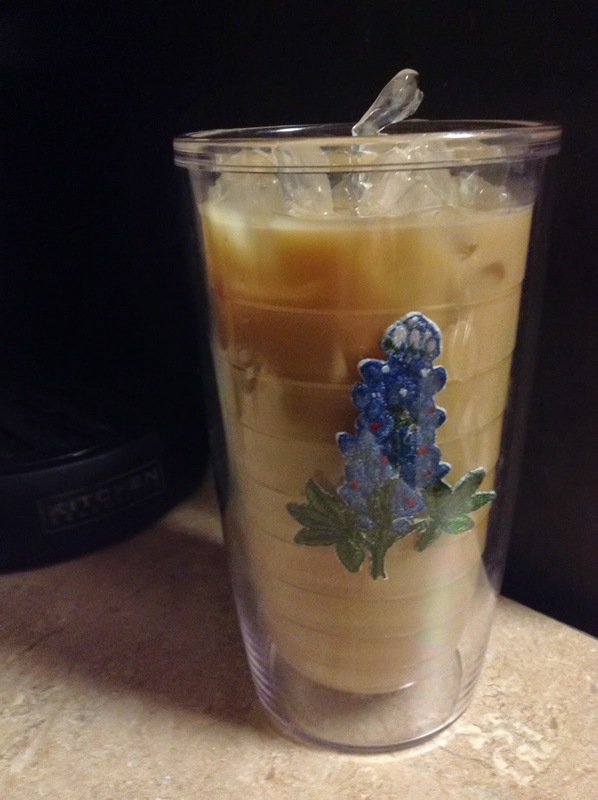 ), and it's great both hot and iced. 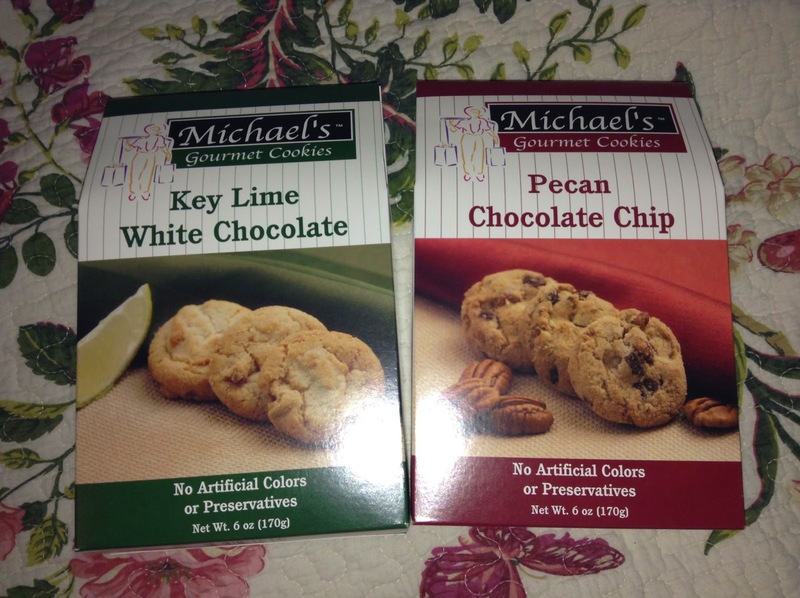 Michael's is famous for more than gourmet coffee however-you may also have heard of Michael's Gourmet Cookies! I received the Chocolate Chip Pecan and Key Lime White Chocolate varieties for review...they didn't last long. Chocolate chip-pecan is my favorite kind of cookie, so I didn't share these as much as I should have. The Key Lime White Chocolate were a big hit with J especially, as he loves key lime pie. 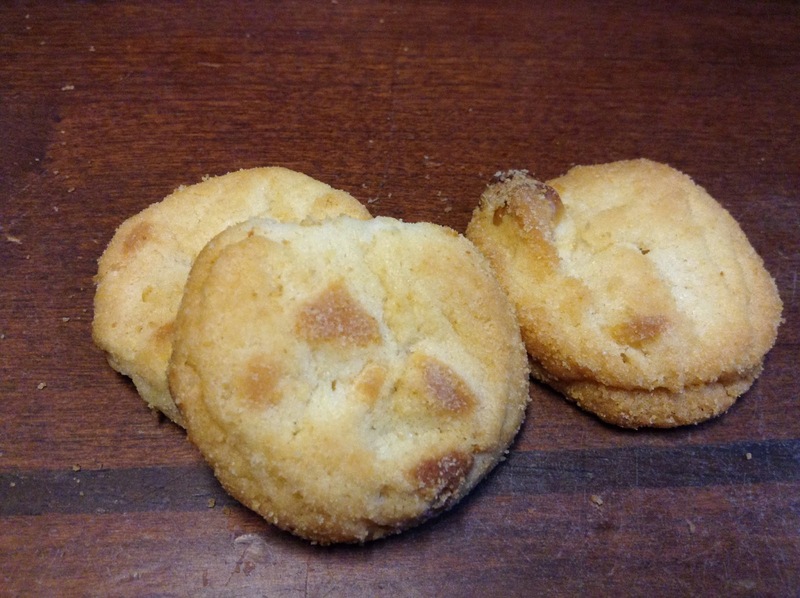 It's a very bold lime flavor, and the white chocolate chips add a sweet burst of flavor. 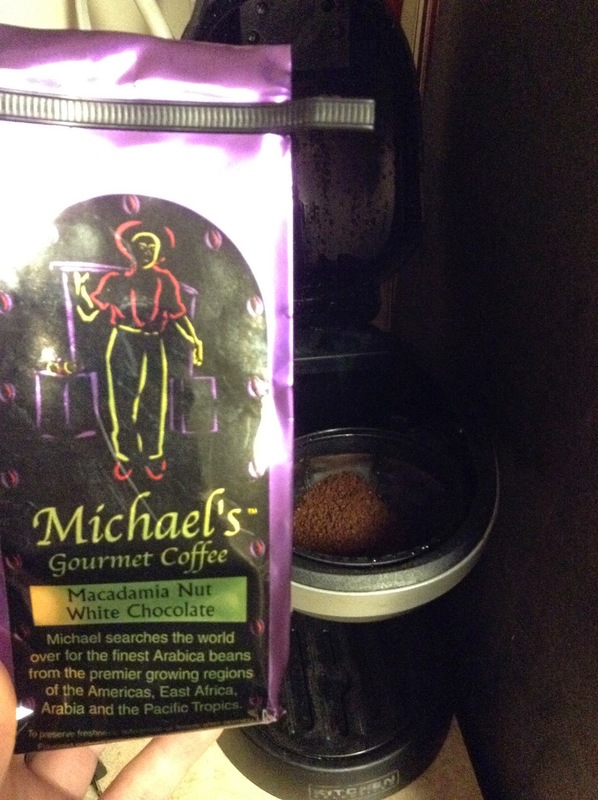 Oh, and both flavors go great with a cup of Michael's Gourmet Coffee! I would like to try the White Christmas gourmet coffee. The 100% Jamaican blue mountain sounds delicious! German Chocolate! That sounds amazing! I would love to try the Heavenly Hash coffee, it sounds absolutely fantastic. I would enjoy trying Dulce de Leche flavor. I would like to try the Donut Shoppe Coffee. I think that I'd like to try their Brownie Explosion Coffee. Whole Bean Macadamia White Chocolate is my favorite,sounds so good for a chilly morning! I would love to try the Pumpkin Pie coffee. the wicked doodle or caramel decaf sounds VERY good! The Italian Espresso Organic Coffee sounds inviting so I choose this one! I would love to try banana nut.